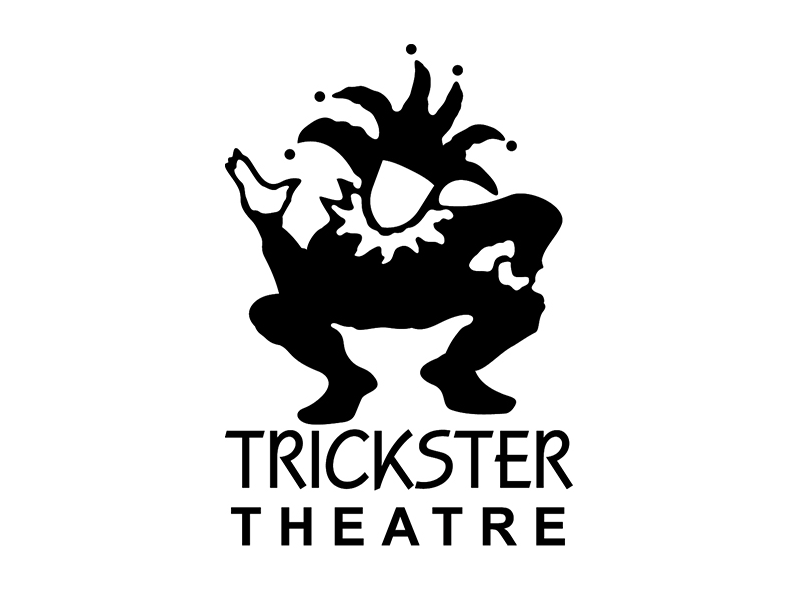 Have lunch/dinner on Trickster Theatre when you help at its casino fundraiser. 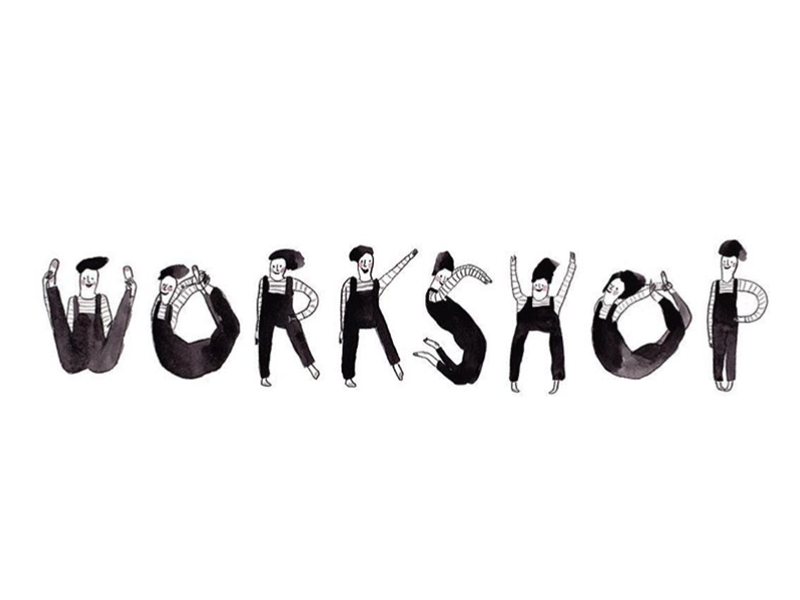 It takes place at Casino Calgary on April 25 and 26, 2019. 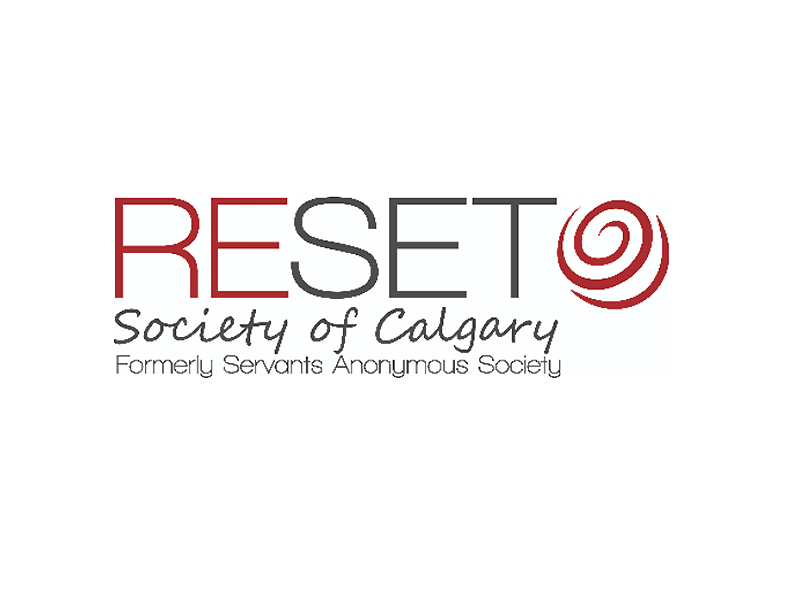 Donate your gently used books to RESET Society of Calgary for its 17th Annual Book Drive & Sale. This event is RESET’s largest annual fundraiser. 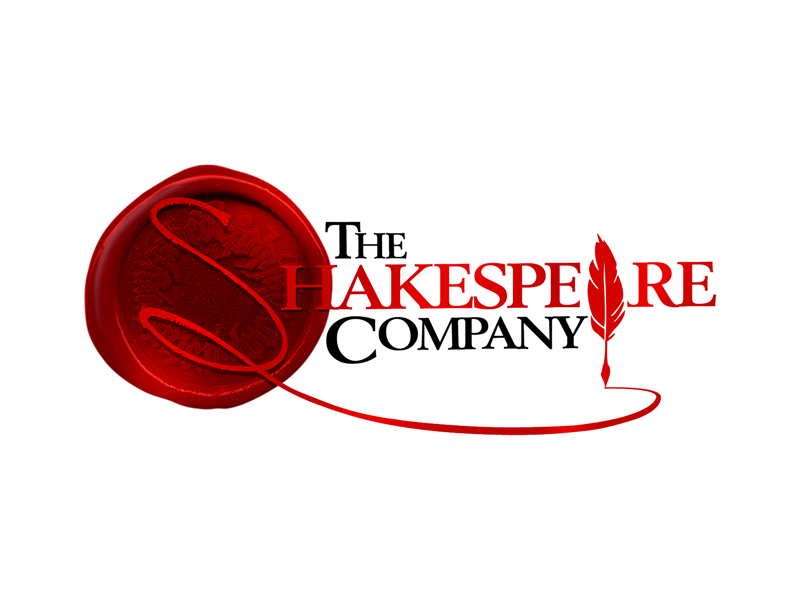 It’s Shakespeare’s 455th birthday and The Shakespeare Company is ready to party! 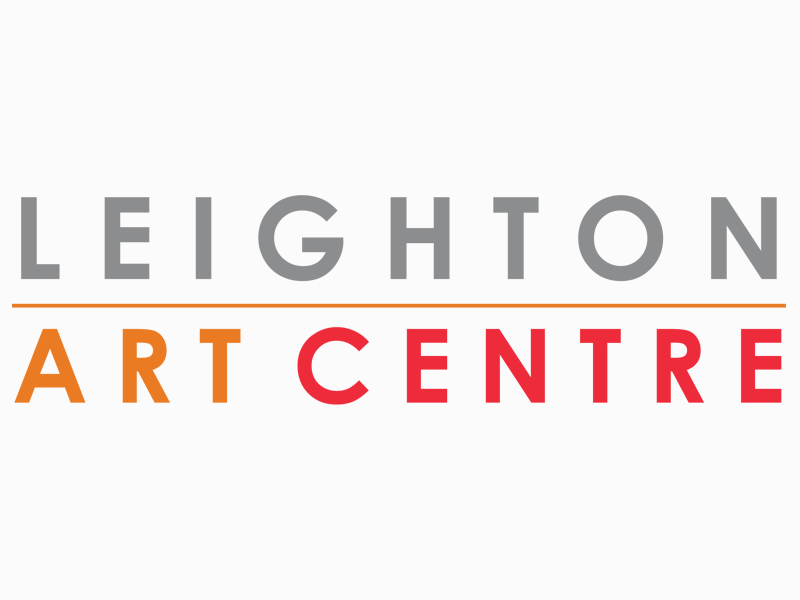 All money raised supports performances and community programming. 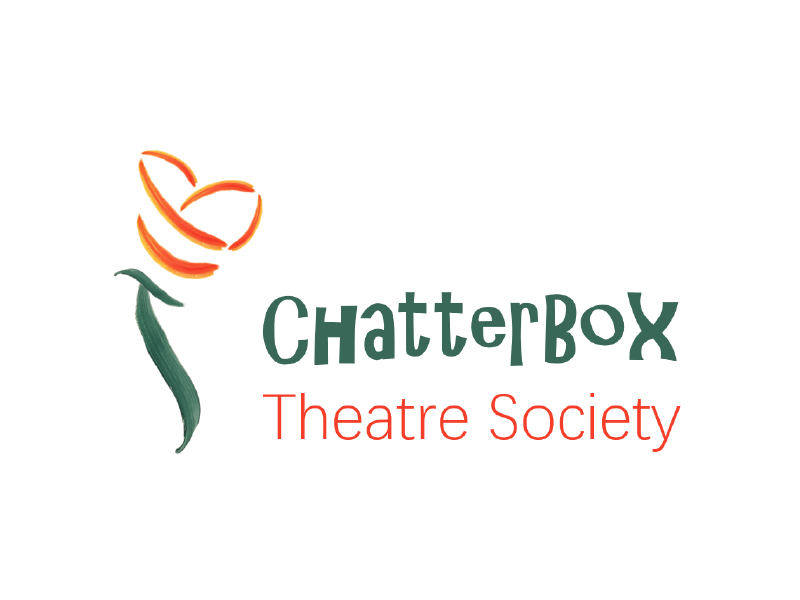 An innovative interactive children’s theatre, ChatterBox Theatre Society just launched its Kickstarter crowdfunding campaign. Be part of the play.